Pureflow hosts a variety of training events to appeal to different levels of attendees. 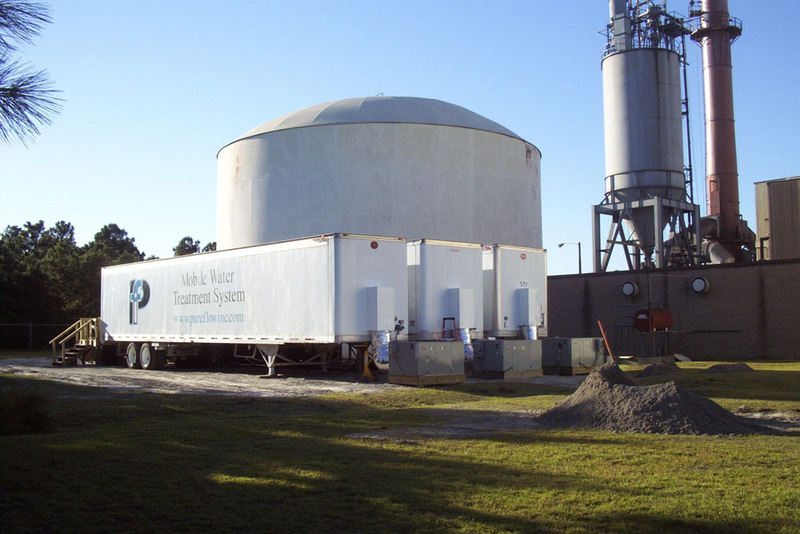 We also offer leadership development opportunities as a way of investing in ourselves and those around us. 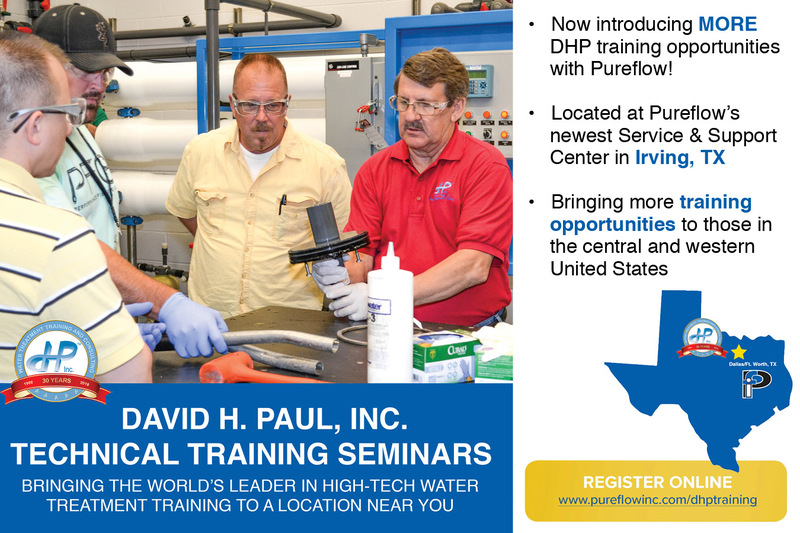 The Official Journal of the Pureflow High Purity Water Conference & Seminar Series. 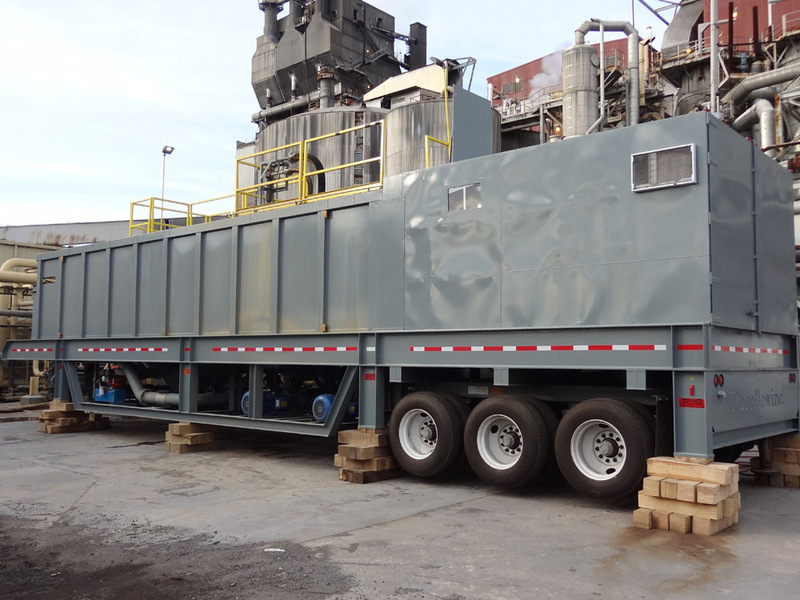 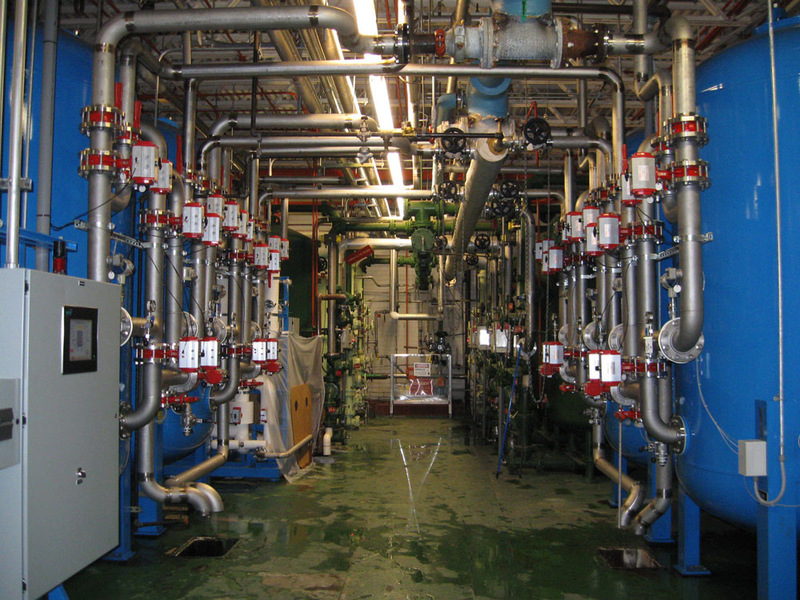 This is a quarterly newsletter full of technical articles and information related to the HPW industry. 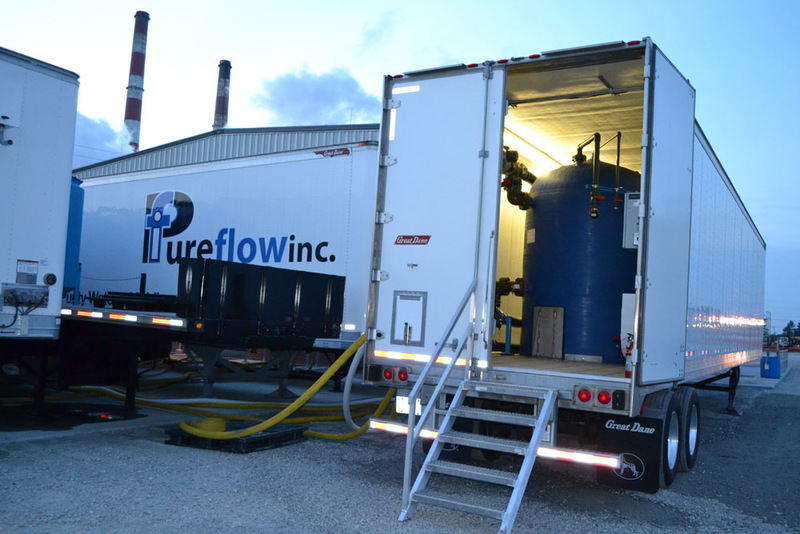 Learn more about who Pureflow is and all that we have to offer! 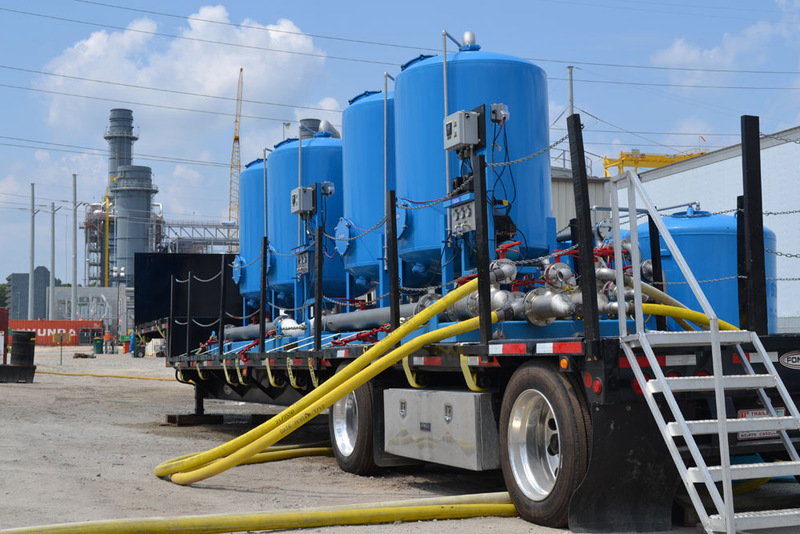 Our video library will give you insights to our training opportunities and services for your water needs. 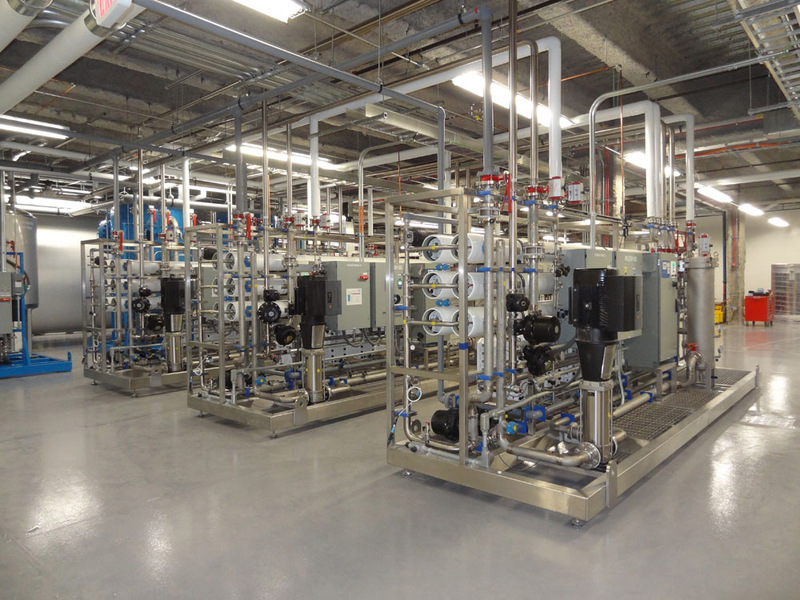 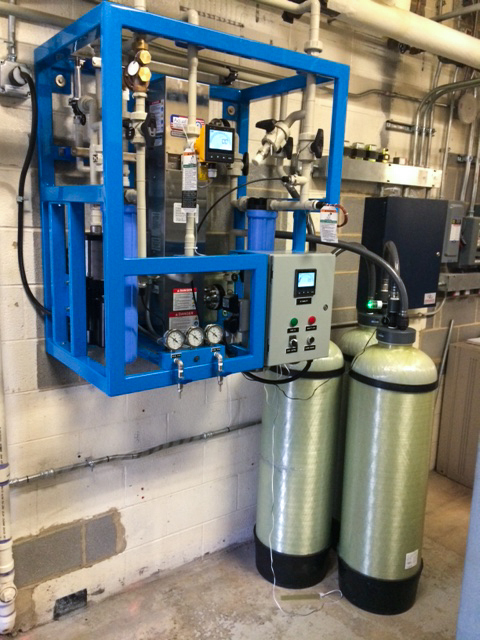 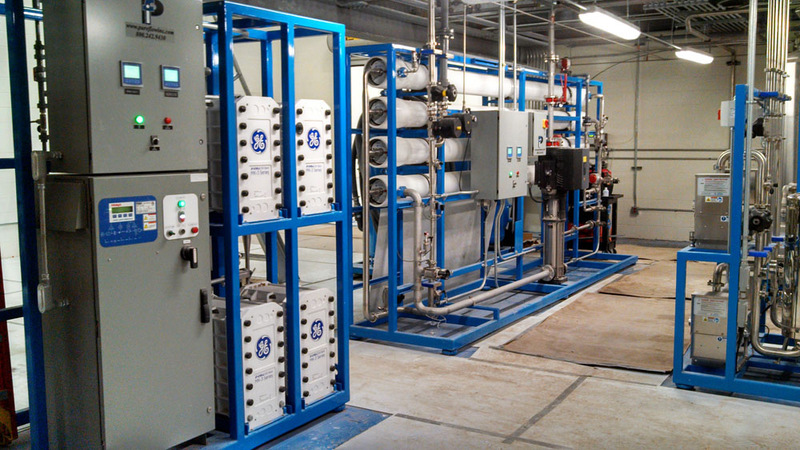 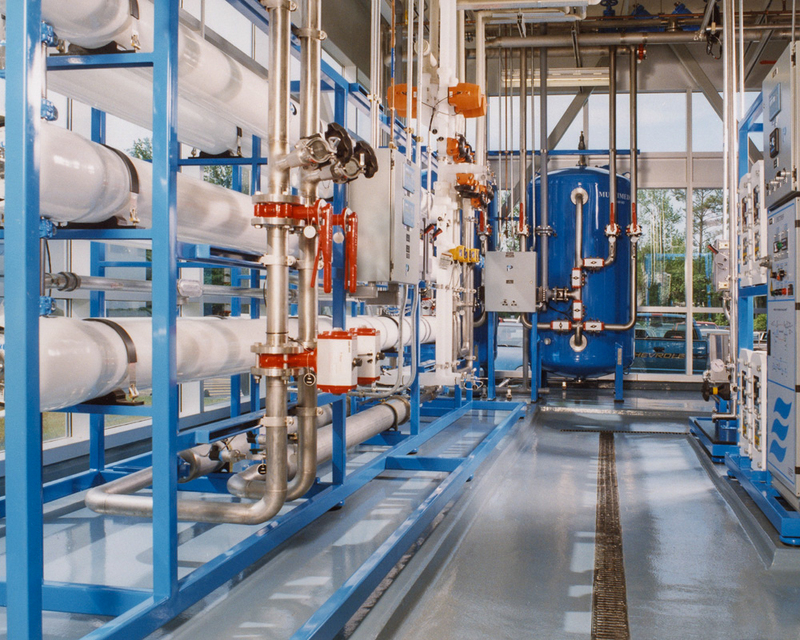 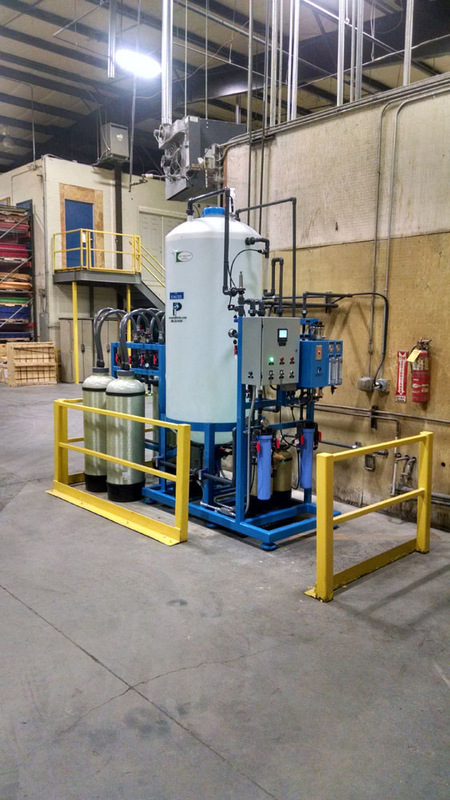 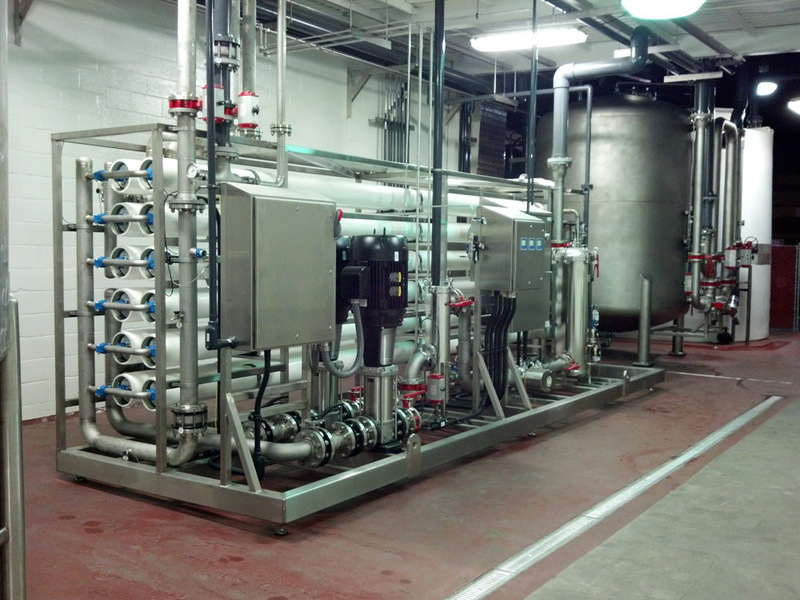 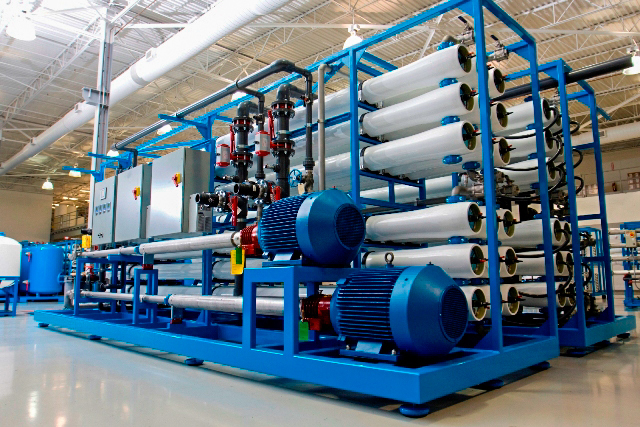 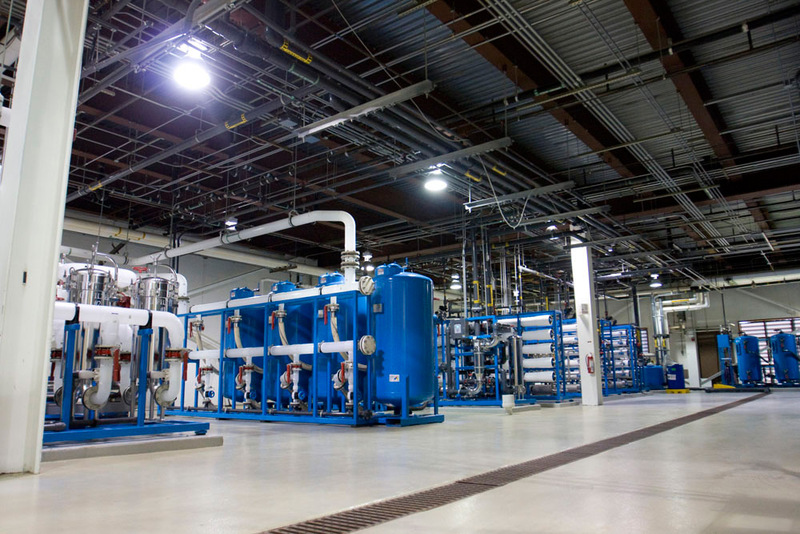 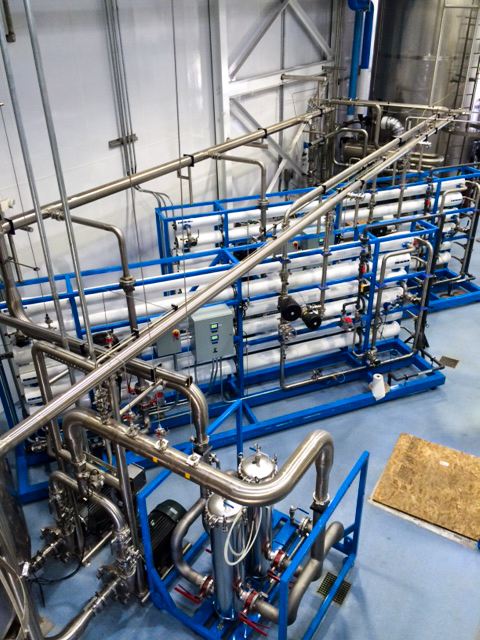 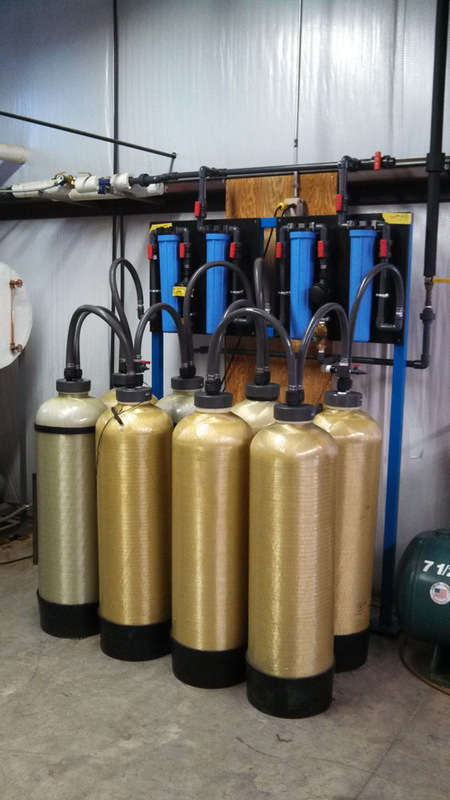 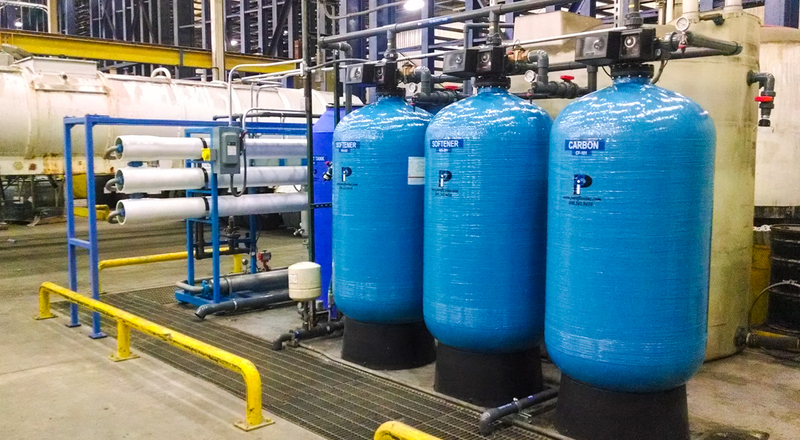 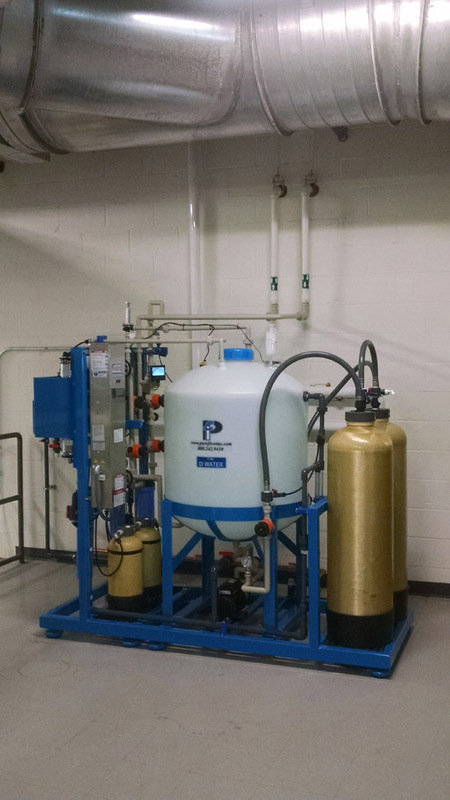 Pureflow has designed, built, installed and maintained water purification systems for a wide array of industries for 30 years. 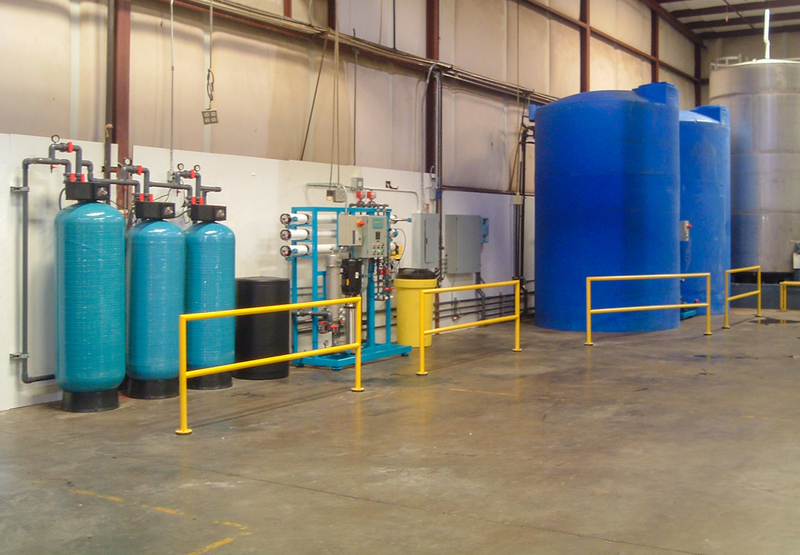 View some of our completed projects below.